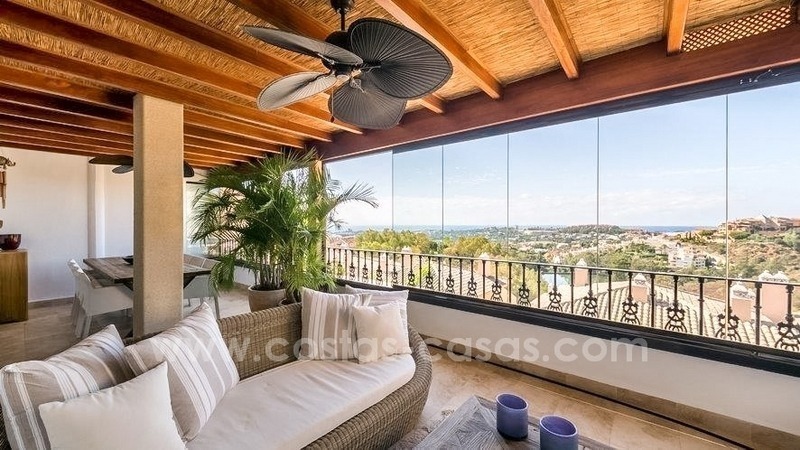 Spacious luxury beachside apartment for sale in Nueva Andalucía nearby Puerto Banus in Marbella Luxury complex set within walking distance to all kind of amenities and the main restaurants and beach bars in Puerto Banus – Nueva Andalucía – Marbella, close to the renowned golf courses in the area and on a door step to the beach promenade. The gated complex is kept in an immaculate condition, has well-manicured lush sub-tropical gardens, swimming pool, spa and 24h.security. 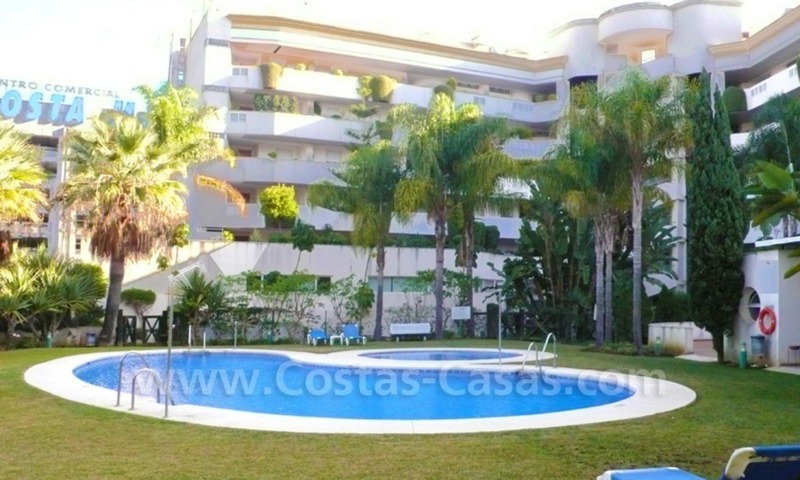 Views to the communal pool, the garden and the green area and partial views to the sea. Southwest orientation to have sun all day long. 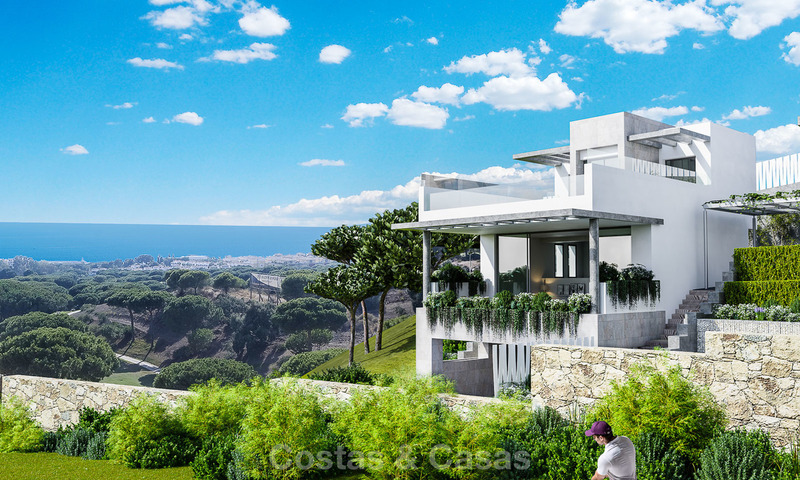 In one of the most idyllic and naturally spoilt parts of East Marbella, inside a beautiful golf course, this new project provides comfort, natural surroundings, golf, peace and tranquillity and above all, fantastic sea views. 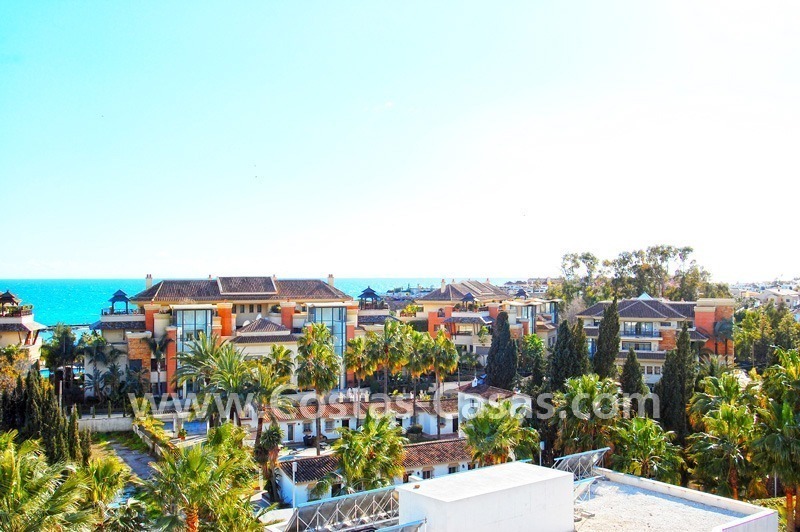 Luxury apartment for sale in Puerto Banus – Marbella. 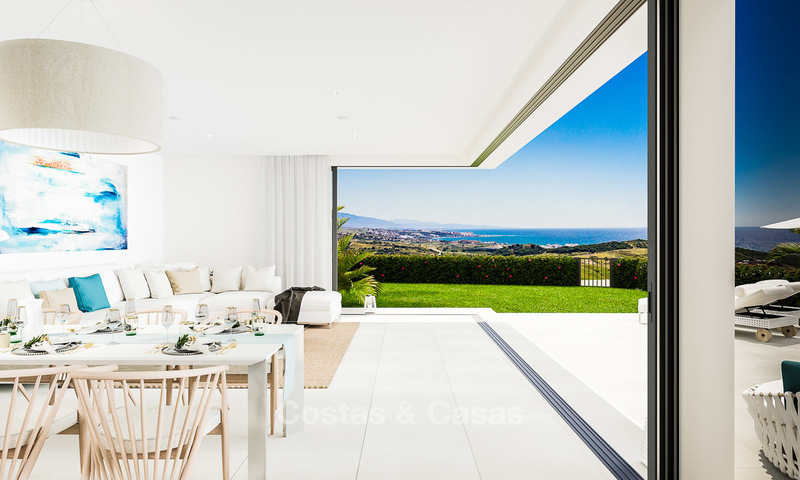 Located in the centre of Puerto Banus at a stone´s throw to all amenities, El Corte Ingles, the harbour itself and the beaches. 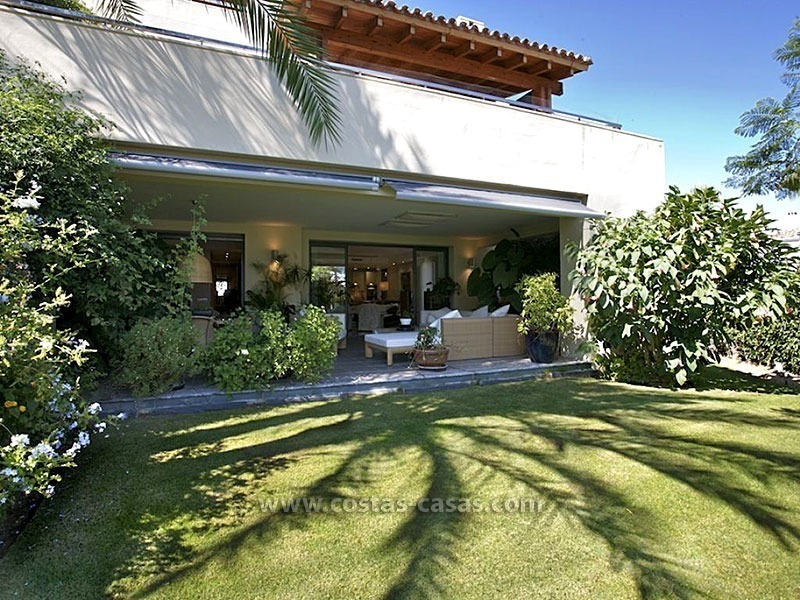 Prestigious building with communal garden and pool. 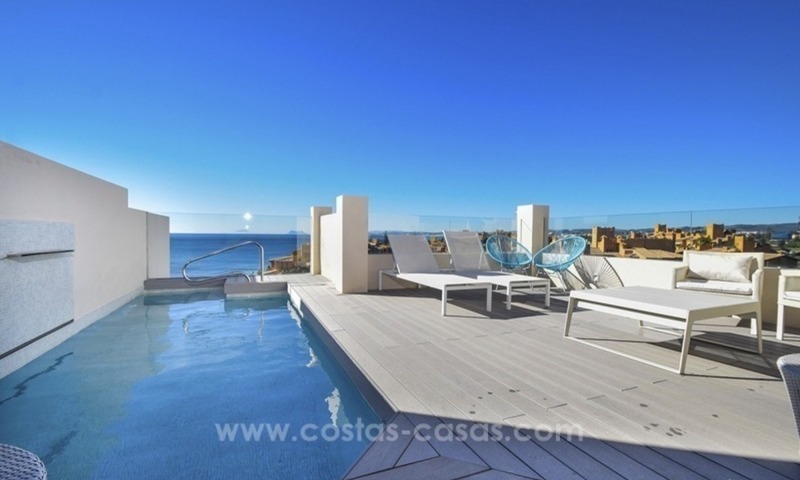 Modern 3 bedroom, 3 bathroom apartment with a large terrace on the 4th floor. Gas central heating and air conditioning. Garage and storage. 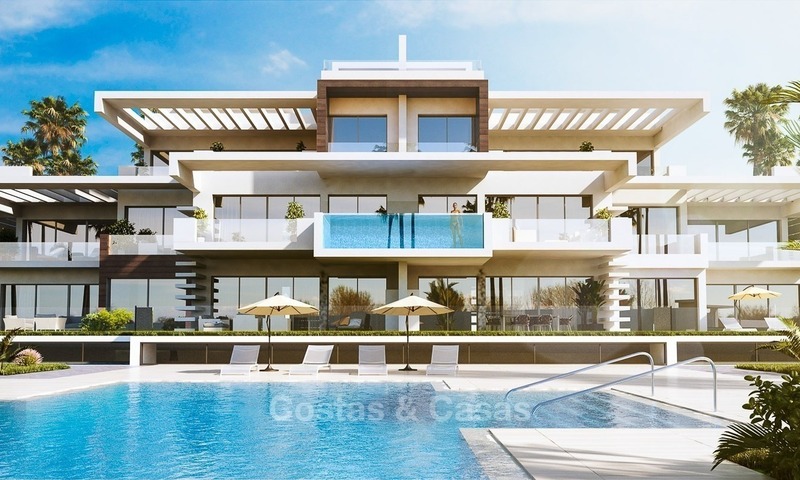 Magnificent luxury development located on the beachfront. 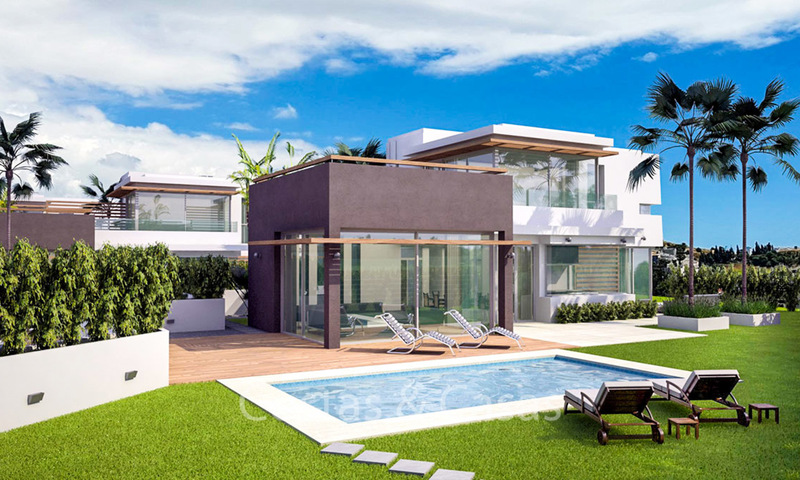 It’s a paradise with a privileged location, with direct access to the beach and which facilitates all movements, whether to the residential complex or to its magnificent surroundings. 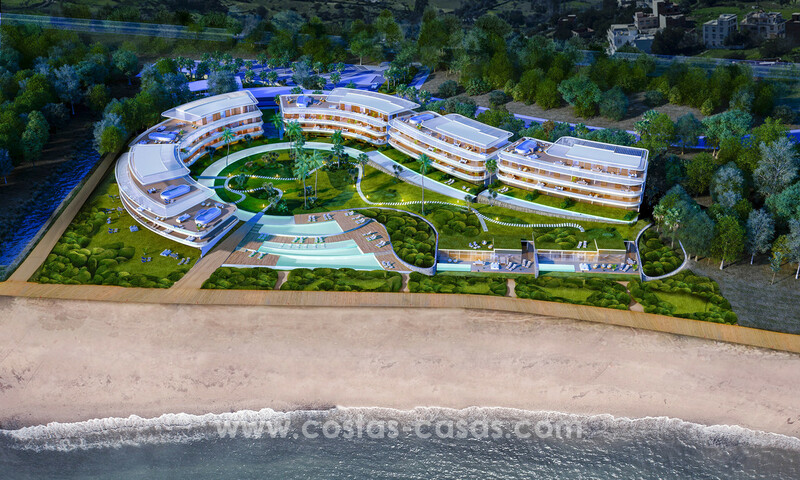 The promotion has 24 hour security, a spa and gym area, 3 infinity pools connected to each other and a paddle court.